Members of the Rouhani government selected which political prisoners were killed. Iranian President Hassan Rouhani attended the U.N. General Assembly in New York on Thursday. It once again put the Iranian president and his American counterpart in fairly close quarters, this time more than a year after the nuclear deal. The expected visit of Rouhani and his colleagues raises an essential question: will the Obama administration and its political allies finally challenge the Iranian government on the human rights abuses that had gone virtually ignored while the outcome of nuclear negotiations was still uncertain? That claim was seemingly bolstered by the fact that Iran agreed, around the same time, to release five Americans who had been falsely imprisoned by the Iranian judiciary.The Joint Comprehensive Plan of Action was implemented only in January, and at the time it was still being promoted among its Western supporters as a possible gateway to a more moderate future for Iran. More recently, however, it has come to light that the release was facilitated not just by the newfound diplomatic contact between the Iranian and American governments, but by the fact that the Obama administration agreed to pay $1.7 billion in a “debt settlement” that many critics have described as a ransom. Furthermore, it has been revealed that Iran may not have been in full compliance with the terms of the nuclear deal at the time it was implemented. The suspension of economic sanctions, then, was a special concession by President Obama and other Western policymakers eager to start a new era in relations with the Islamic republic, regardless of whether the Iranian regime had truly earned such a change. How has Tehran repaid this special treatment? It has continued with the same foreign provocations, even intensifying them in many respects. Early this month, Iranian state media also broadcast IRGC propaganda depicting American ships and aircraft being destroyed in the waters off the coast of Iran. Virtually every new statement or action coming out of Tehran seems to be more baldly aggressive than the last. It is difficult to say how much of the courtship of supposed Iranian moderates by Western governments was justified by ignorance and how much was justified by deception. But it is clear that neither sort of justification can remain intact for much longer—not even through the U.N. General Assembly. The growing catalog of Iranian provocations suggests that the time has come for the international community to seriously challenge the so-called moderates who are not standing in the way of those dangerous activities. 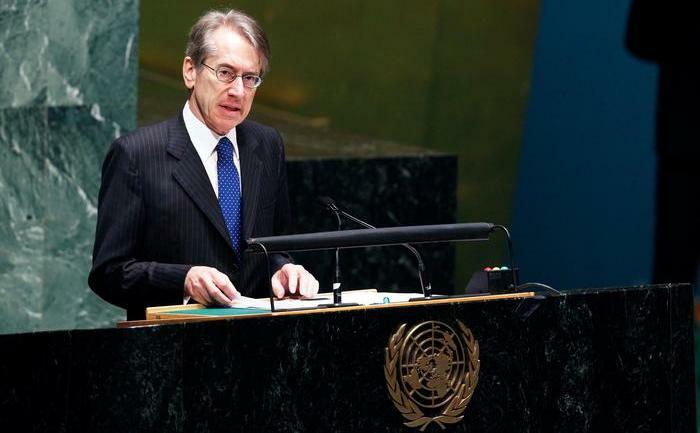 But it also highlights the fact that the international community is long overdue for challenging the Rouhani administration on other matters too. That administration’s human rights record has always undermined the moderation narrative, and it is perhaps for that reason that the White House and its allies buried human rights underneath the supposed successes of the nuclear agreement and the January prisoner exchange. Today it should be clear that such moderation is not taking hold. 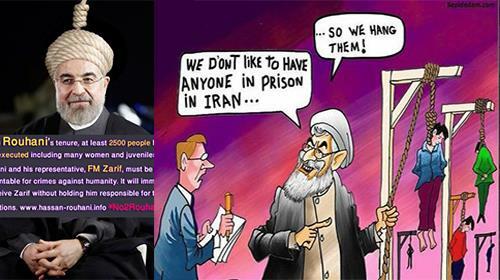 There is no longer any serious argument to be made for holding back the shocking truths about the Rouhani administration’s human rights record both before and after Rouhani took office in 2013. There is no longer any reason to assume that Rouhani is substantively different from all the other figures who were active in the Iranian regime in its early days, and especially at the time of the massacre of 30,000 political prisoners in the summer of 1988, primarily the activists of the People’s Mojahedin Organization of Iran. 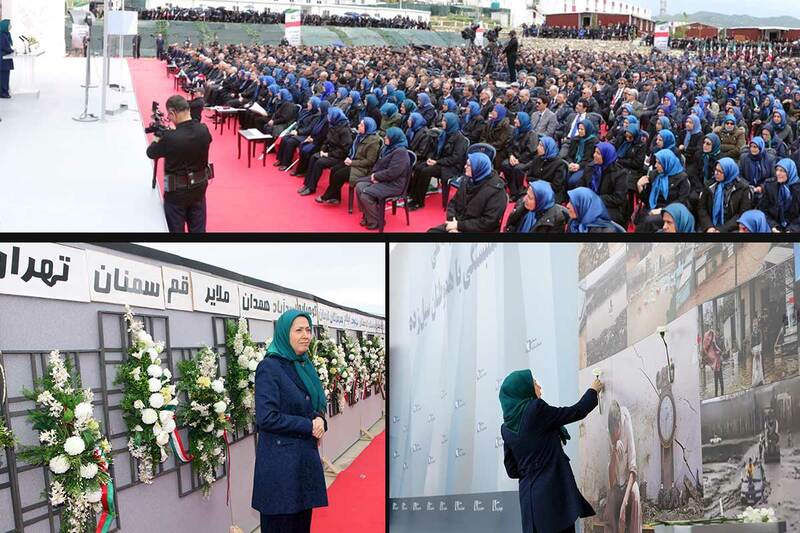 As recently revealed information about that massacre demonstrates, all those officials who voiced opposition to it or other human rights abuses were ousted from the regime. Those who participated, and especially those who participated eagerly, were richly rewarded and generally remain leading members of the regime to this day. These include members of the Rouhani administration such as Justice Minister Mostafa Pourmohammadi, who was in 1988 the Intelligence Ministry’s representative to the Tehran “death commission,” tasked with selecting political prisoners for execution. The prevalence of such figures in today’s Iranian government is a clear indication that the expectation of moderation is and always was based on an illusion. Challenges to the regime’s foreign aggression and domestic violence cannot be expected to come from anywhere within the regime itself. 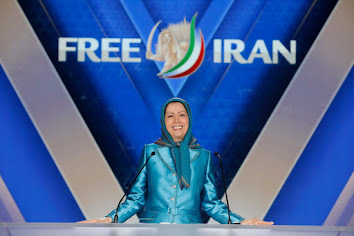 They can only come from brave Iranian activists and from the international community. 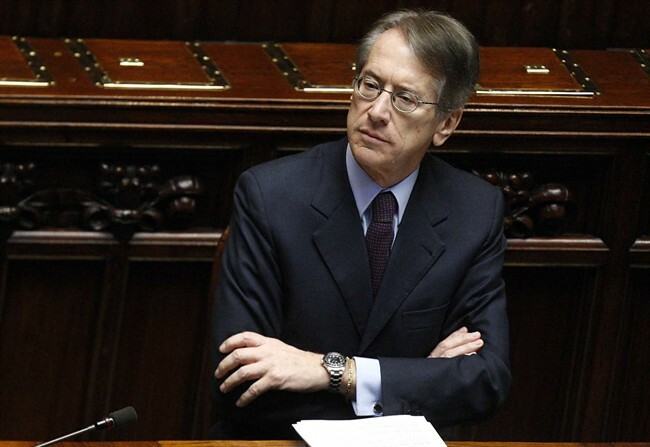 Giulio Terzi is a former foreign minister of Italy.